1. Ushpizin (2005): A Jewish sub-titled ‘indie’ film about the festival of Succoth.  In the “helped me understand the world in a different way” category. 2. 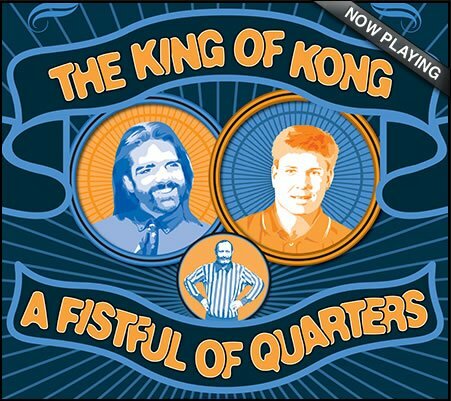 The King of Kong: A Fistful of Quarters (2007): A documentary about video gaming culture and the journey of one “outsider” to break the long-standing Donkey Kong record. Definitely in the “fascinating” category. 3. The Agronomist (2002): A documentary following Jean Dominique, a Haitian journalist fighting for human rights. Category: inspiring. 4. Year of the Yao (2004): Documentary that followed Yao Ming, NBA star of the Houston Rockets, in his first year in America. Category: fascinating & interesting. 5. Once in a Lifetime: The Extraordinary Story of the New York Cosmos (2006): Documentary about the soccer team the NY Cosmos and how they revolutionized soccer in America. Category: fascinating & interesting. 6. God Grew Tired of Us (2005): A Documentary following the Lost Boys of Sudan. Absolutely incredible. Category: ALL of the above. 7. Primer (2003): An incredibly low budget film made by 3 guys. highly involved and philosophical. Category: fascinating. 8. Color of the Cross (2006): A racially charged re-telling of the story of Jesus’s death. Category: While not agreeing with the interpretation, it definitely widened my worldview in a healthy way. 9. The Heart of the Game (2005): Follows a high school girls basketball team. Category: Inspiring. 10. Devil’s Playground (2002): A documentary that goes into the Amish teenagers “Rumspringa” or time of “sowing wild oats”. Category: fascinating.